Your child’s original artwork will be coming home this week. 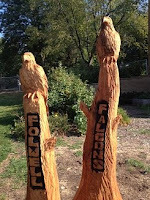 Take this opportunity to use their masterpieces for Father’s Day gifts, summer gear or just a great way to remember this fabulous year at Folwell. 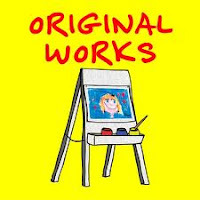 If your child did not create artwork at school or would like to submit a different piece, just make sure that it is done in crayon, color pencil or water color paint on an 8 1/2 x 11 sheet of white paper. There are extra packets in the office for your convenience. Please be sure to return the artwork labeled on the back with your child’s name, grade and teacher’s name, along with a check and order form in the bag. All artwork and payment must be returned no later than Tuesday, April 19th.